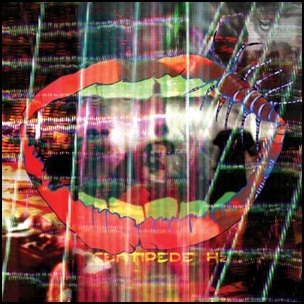 On September 4, 2012, “Domino” label released “Centipede Hz”, the ninth Animal Collective album. It was recorded January – February 2012, at “Sonic Ranch” in Tornillo, Texas, and was produced by Ben H. Allen III, Avey Tare, Panda Bear, Deakin and Geologist. All tracks by Avey Tare, Panda Bear, Deakin and Geologist. Previous PostOn September 4, 1990.Next PostIn September 1966.